When we make a decision to follow Jesus, we enter into a relationship with Him. Building a relationship takes time. This week we study prayer, knowing God’s heart through reading scripture and hearing His voice above everything else. Starting a new series on Creating a Foundation, we discuss what creating a foundation entails and why it is important in our relationship with God and how hearing God plays into that. 1. Are you aware of any walls that have been built in your life? Are there past experiences that caused a need for a wall? 2. What practical steps can be taken to break them down in order to live in freedom? Take time to pray and listen to the Lord about any walls that are currently up. This may be what you would like to pray through the healing prayer. Download the Healing Prayer from our free resource page here. 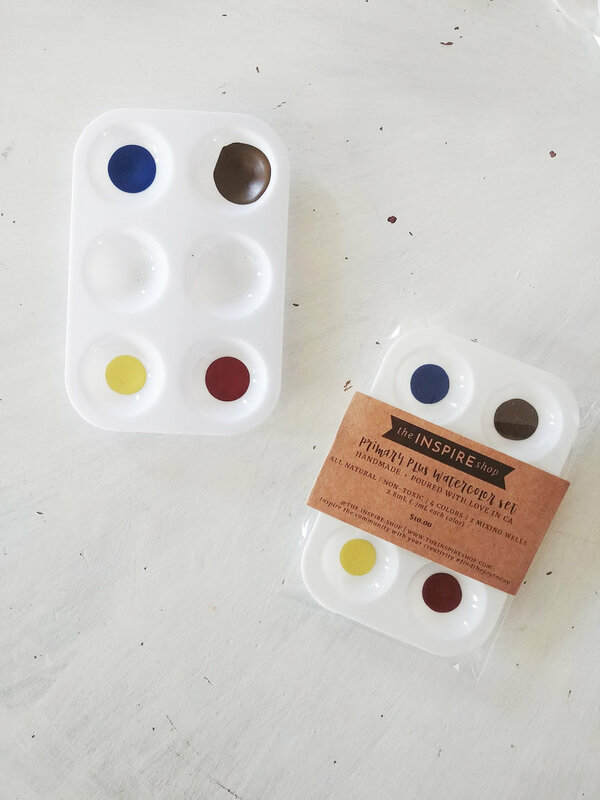 As I was creating these kits and was looking for paints that fit for painting through the Healing Prayer, my search came out flat, so with the help of my sister and mama we set out to experiment in making some. It was fun and colorful time and I love how they came out. Here is a quick film of how they paint and their colors. 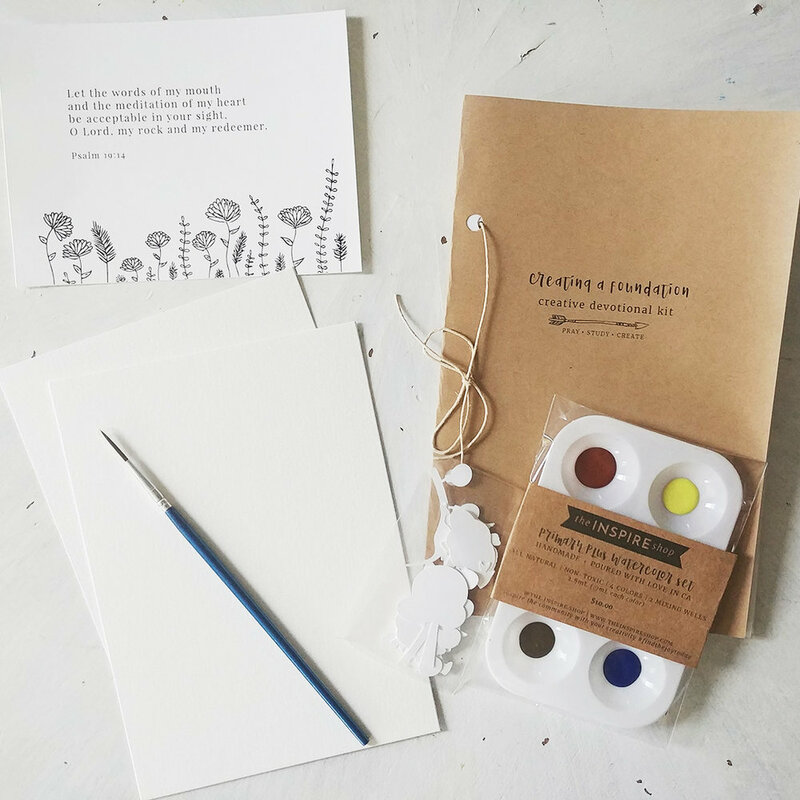 They work great in your bible journaling pages - I use Gesso before painting - and to paint the die cuts. Think about a date with God, taking time to sit and listen. As we get to know the voice of the Holy Spirit clearly, like knowing when our spouse or loved one is on the other end of the phone, we are able hear God’s voice over lies that we have believed. Walking through five questions, we take time to ask God to bring healing to our hearts, mind and bodies.